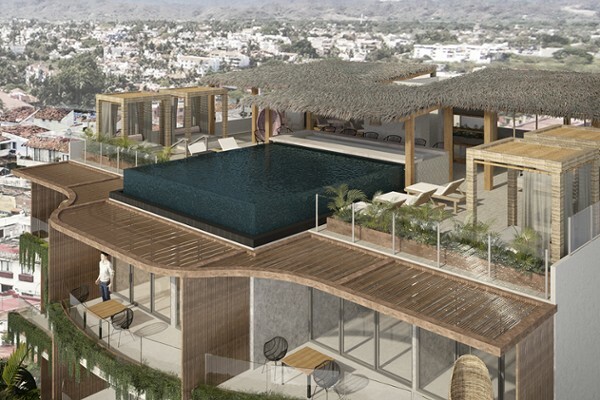 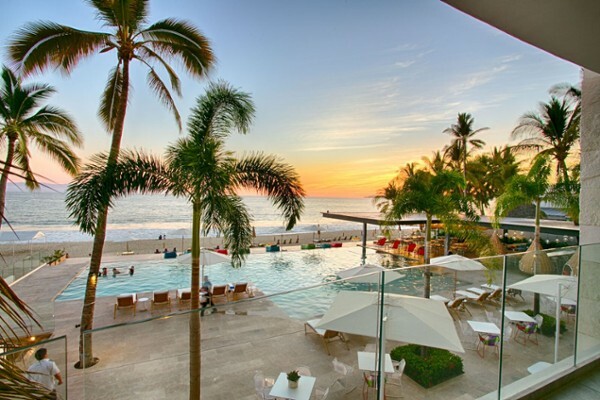 Luxurious penthouse in the Punta Arena complex located in Zona Dorada in Bucerias. 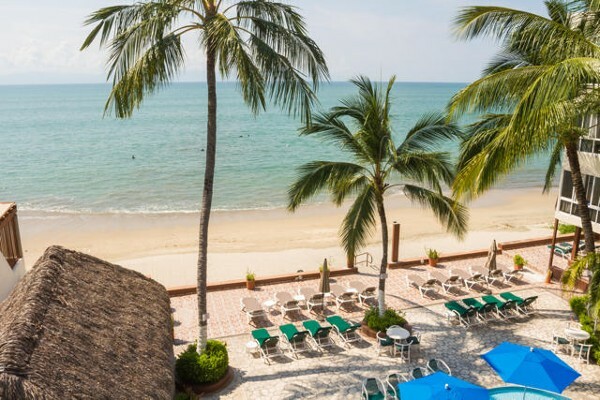 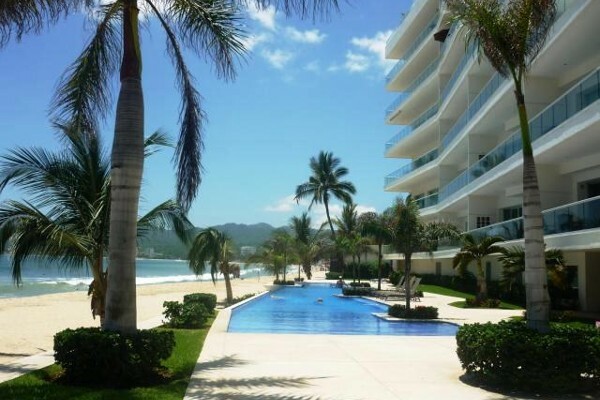 T..
Bucerias Beachfront Penthouse 404 Coral Beach Beautiful traditional Mexican style c.. 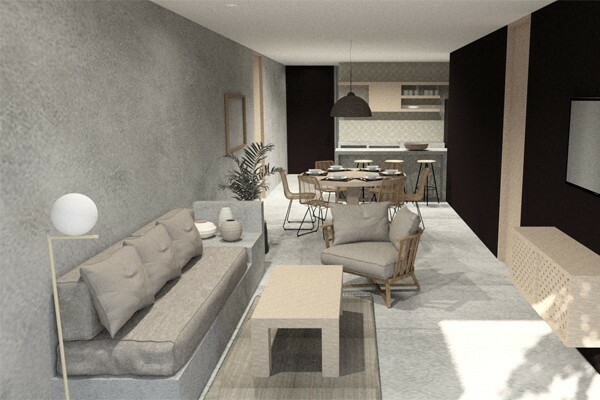 Description not provided by the agent.. 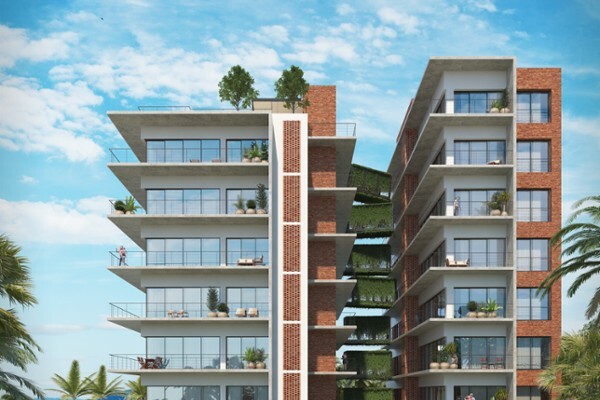 Opportunity to own on the 5th floor of Flamingos Orquideas. 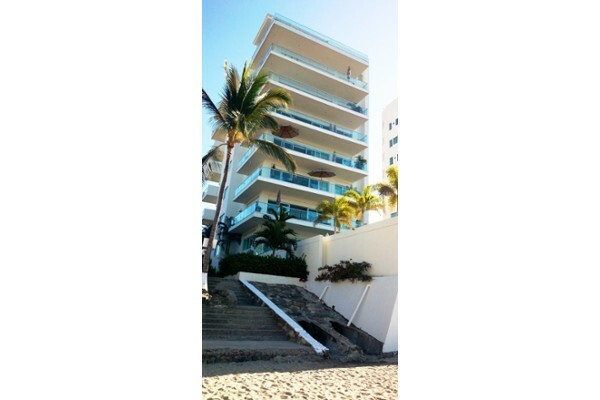 This 3 bedroom 2 full ba..
Great 2 Bedroom Condo by the Beach Newly available and won't last long! 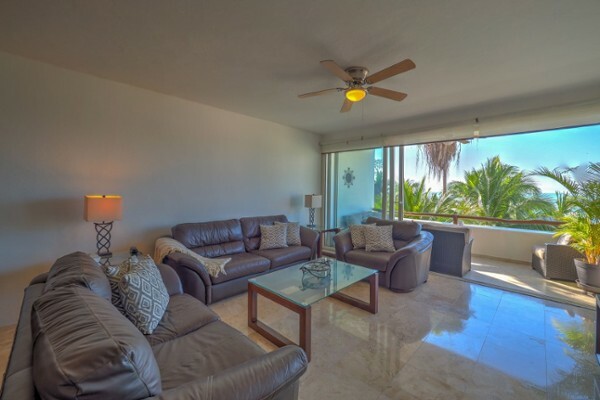 Pleasant bre..
Beachfront living at its finest level ! 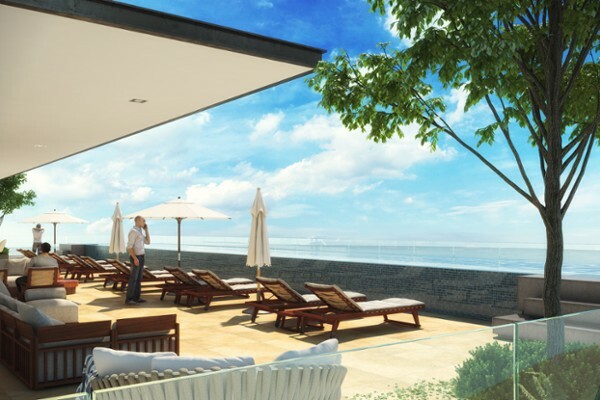 Be part of this modernity and luxury, live t.. 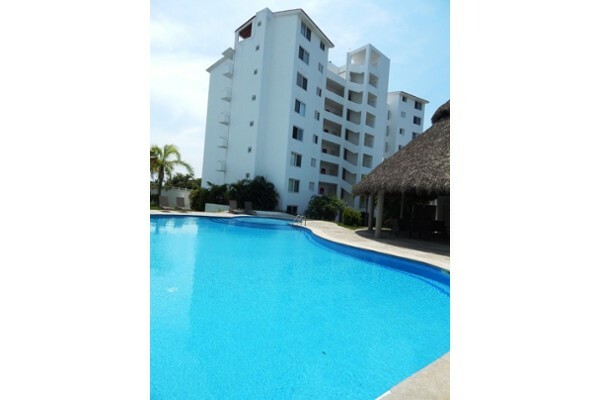 Absolutely stunning and rare 2 story penthouse in Bucerias. 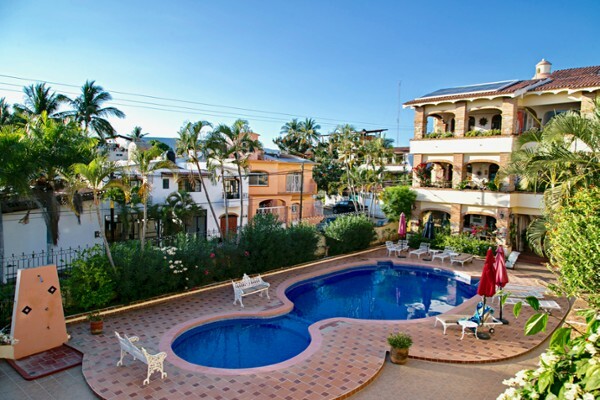 This 7 unit condo was bu..